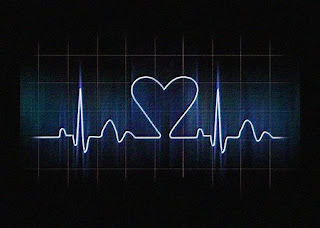 A heart beat away from me. Which you can neither feel nor see! Distant to my touch and closer to my heart. A Nice array of words with good imagination! 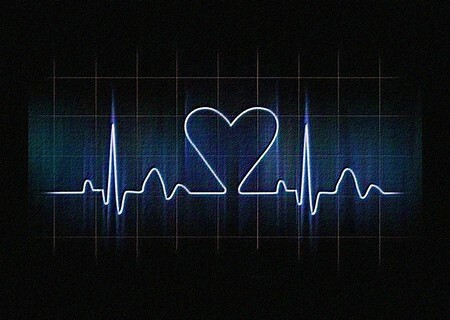 I'm Singing, Oh, I'm Feeling Your Heartbeat.